This film was inspired by a real-life story of a Japanese father who for the three years his daughter spent at high school prepared daily bento lunch boxes for her leading to delicious, interesting or offbeat creations. In all cases, he put an effort into equipping his daughter with sustenance for school. Miki Takaraishi is a smart and beautiful 24-year-old woman, but her personality is not as good. 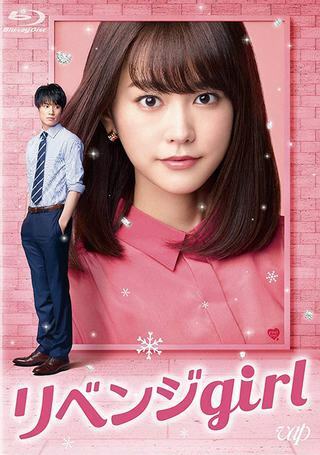 She falls in love with Yuga Saito, who is handsome and comes from a politician family. They see each other romantically, but Yuga dumps Miki. To get revenge on Yuga, Miki decides to run for prime minister. For her election campaign, she hires Toshiya Kadowaki as her campaign strategist.